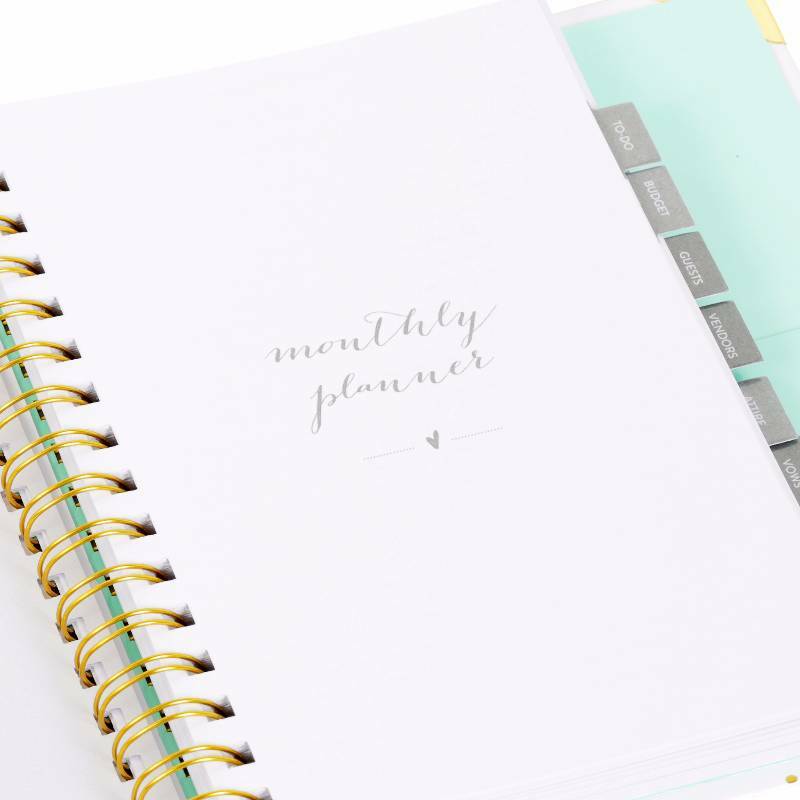 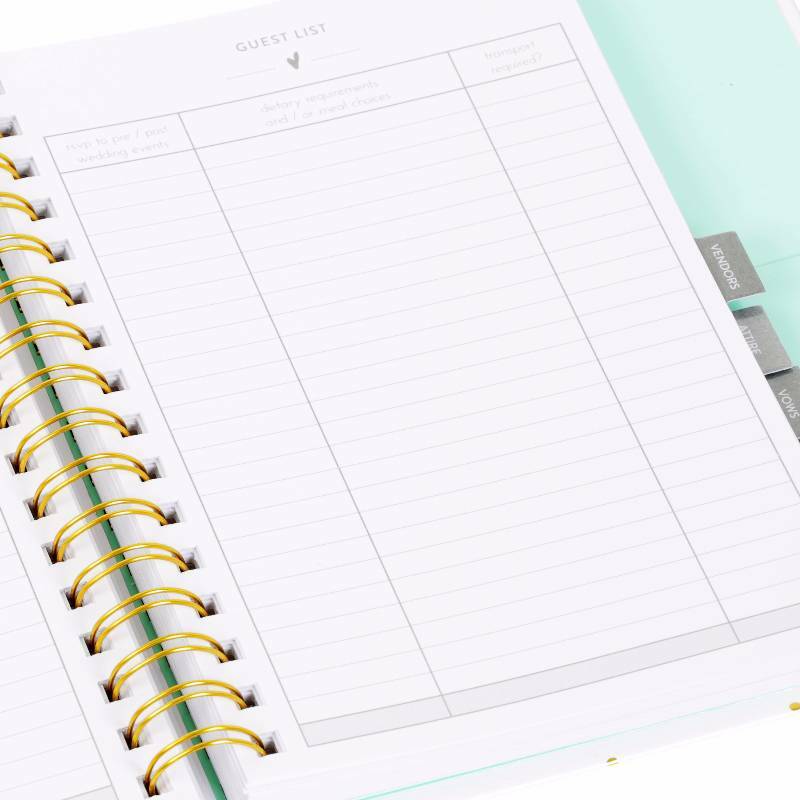 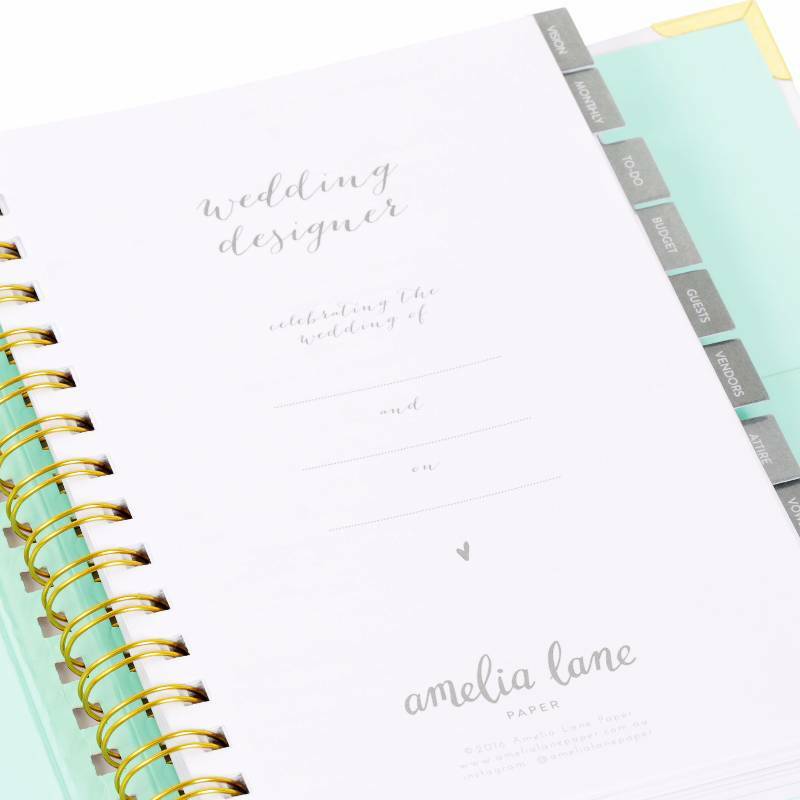 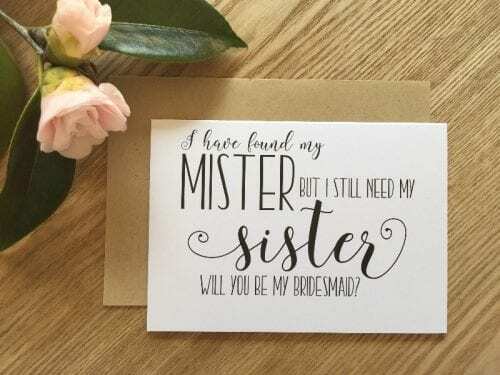 The Amelia Lane Wedding Designer is the ultimate planner for any future bride-to-be! 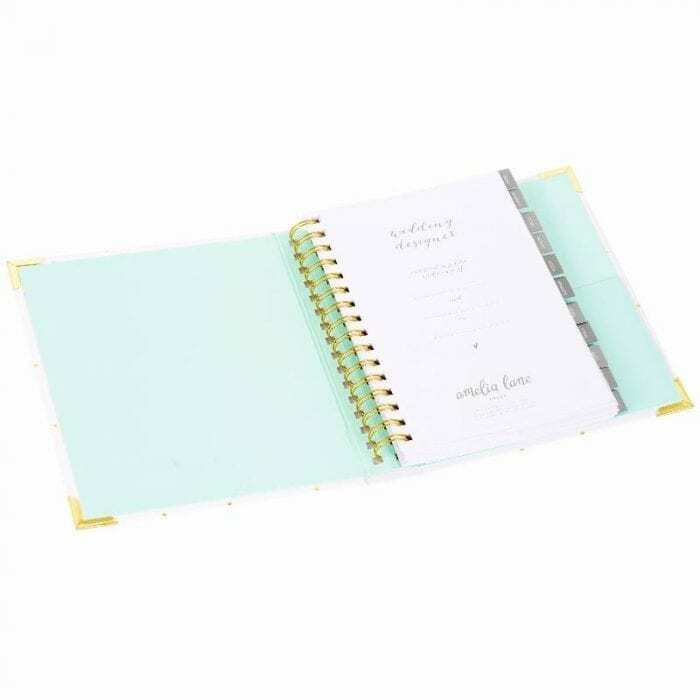 Separated into 11 tabbed sections the planner contains vision boards, undated monthly planners, to-do lists, the budget, guest lists and seating plans, vendors, attire and beauty, vows and readings, gifts and registries, run sheets and the honeymoon – each area has ample space to scribble or sketch out ideas, or cut and paste inspirational images. 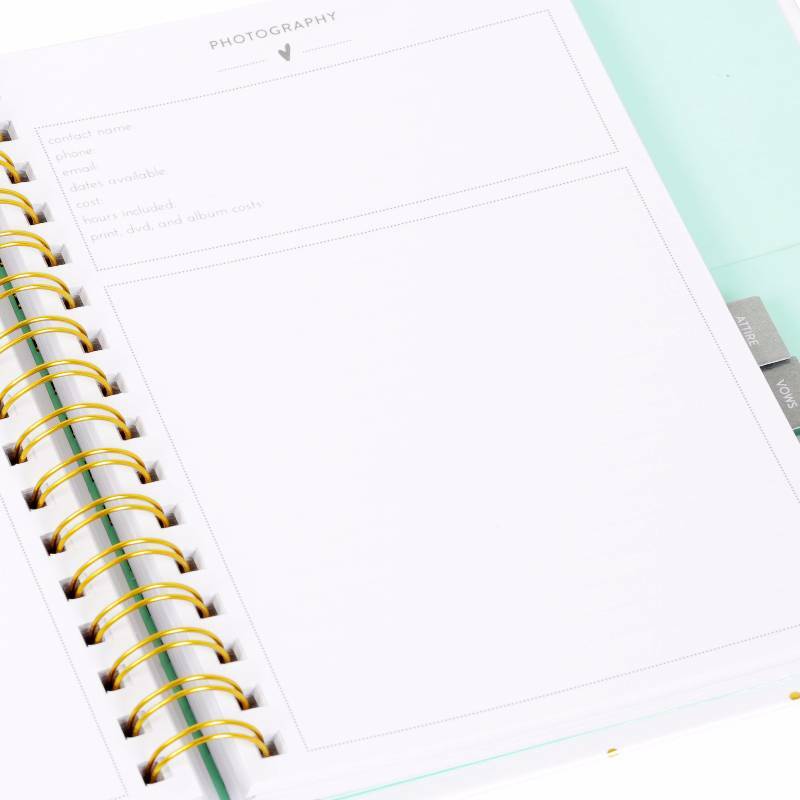 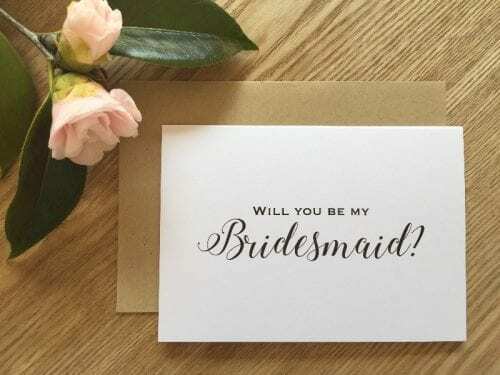 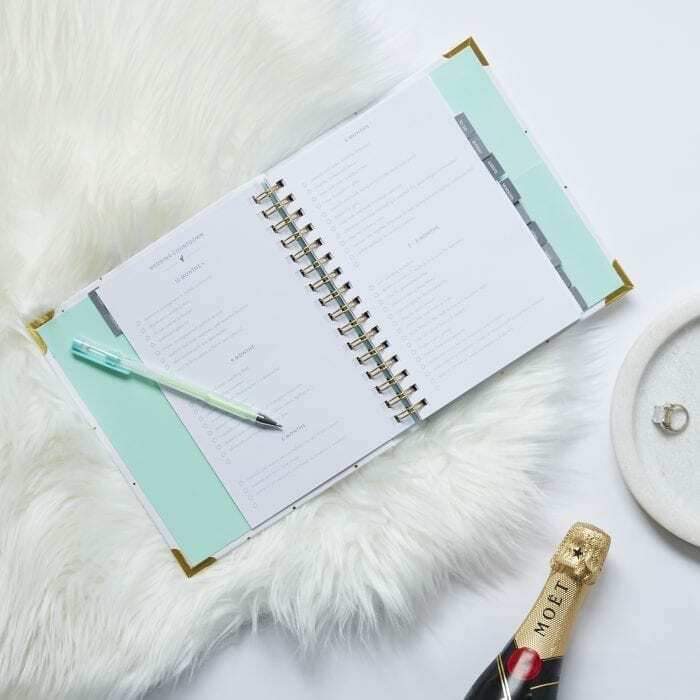 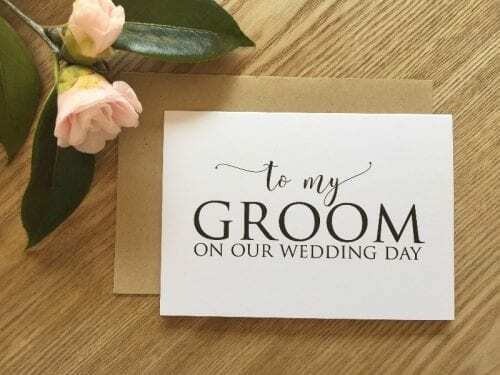 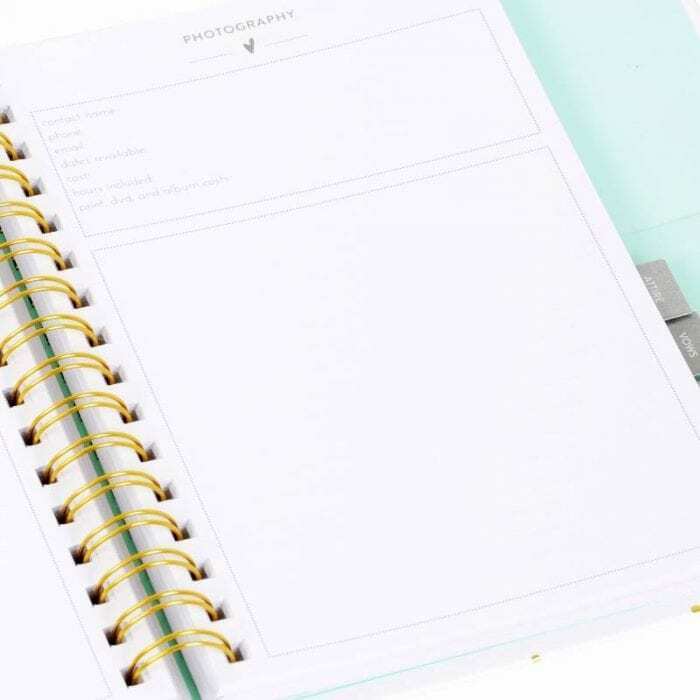 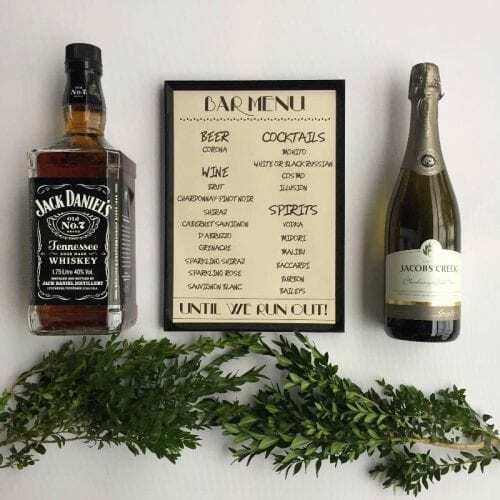 Packed full of checklists, spreadsheets and everything from venue research to photography ‘must take’ shot lists and run sheets for the day itself, the Amelia Lane Wedding Designer will ensure nothing gets missed on the Big Day! 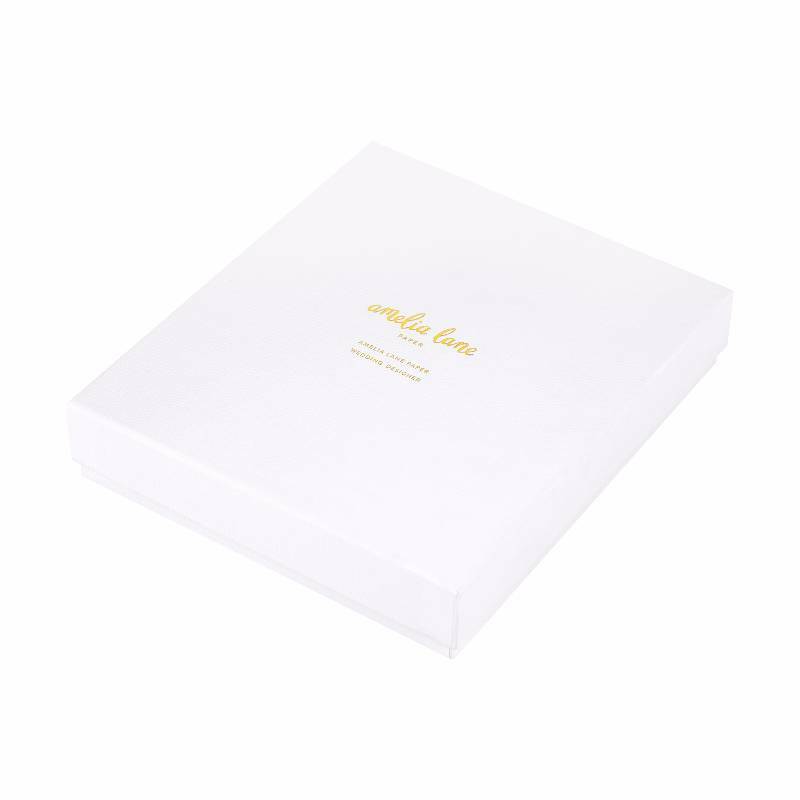 Beautifully packaged in a luxurious white and gold foil gift box, the Amelia Lane Wedding Designer makes the perfect gift for a friend who has just gotten engaged – or better yet, for yourself! 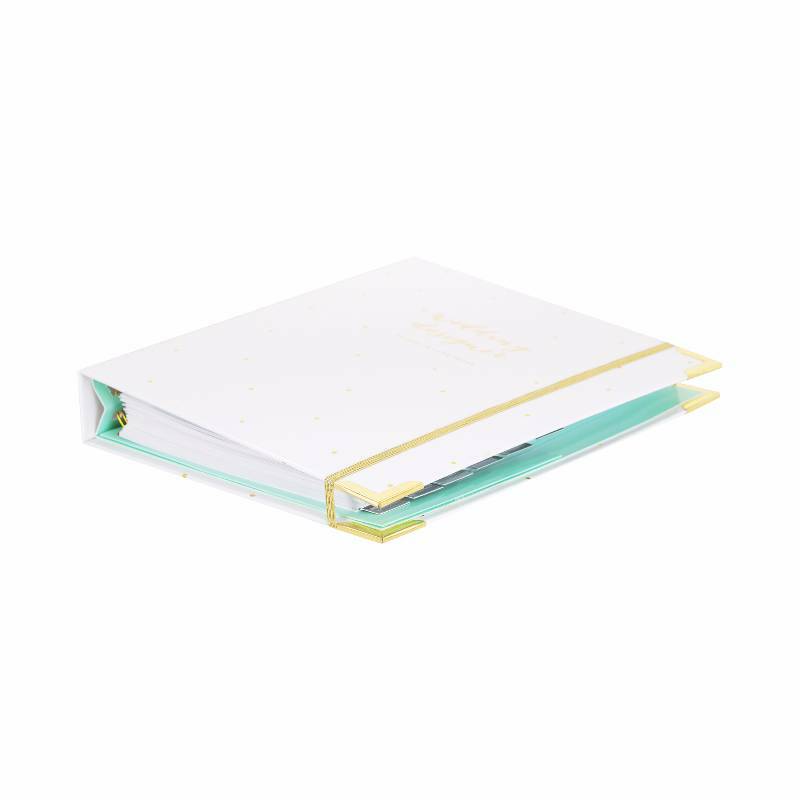 Postage is $13.95, including both tracking and signature upon delivery with Australia Post.